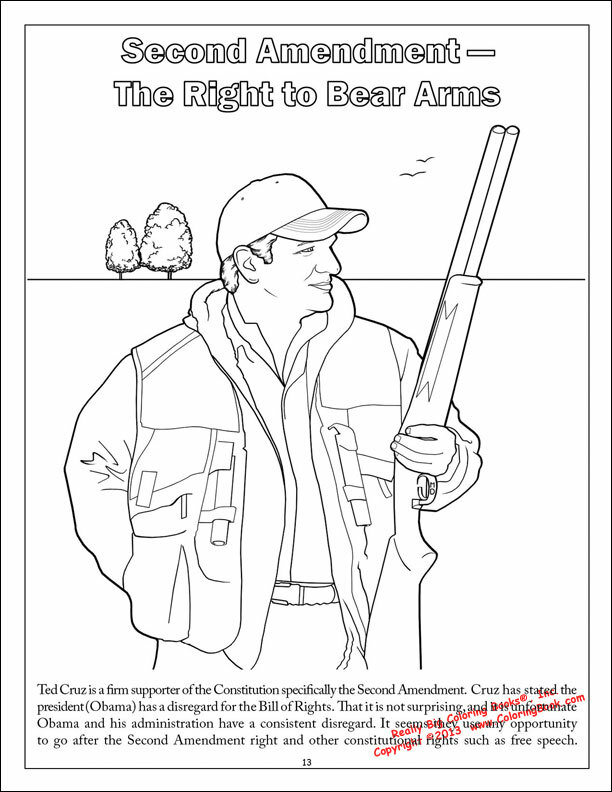 In the series Tell the Truth – Tell it Often – Tell the Children™ by St. Louis-based publisher Really Big Coloring Books®, Inc. (RBCB), their latest publication, “Ted Cruz to the Future Comic Coloring and Activity Book,” has entered its eighth (8th) week at the No. 1 (#1) spot on Amazon’s most popular children’s coloring and activity books. 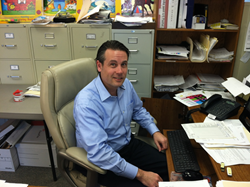 Ken Rich COO Really Big Coloring Book®, Inc. In the series Tell the Truth – Tell it Often – Tell the Children™ by St. Louis-based publisher Really Big Coloring Books,® Inc., (RBCB), their latest publication, “Ted Cruz to the Future Comic Coloring and Activity Book,” has entered its eighth (8th) week at the No. 1 (#1) spot on Amazon’s most popular children’s coloring and activity books. Based on revenues and updated hourly by Amazon, the Cruz book has not moved from its No. 1 debut spot since early December 2013. Company officials continue to send the Cruz book all around the U.S.A and Canada. 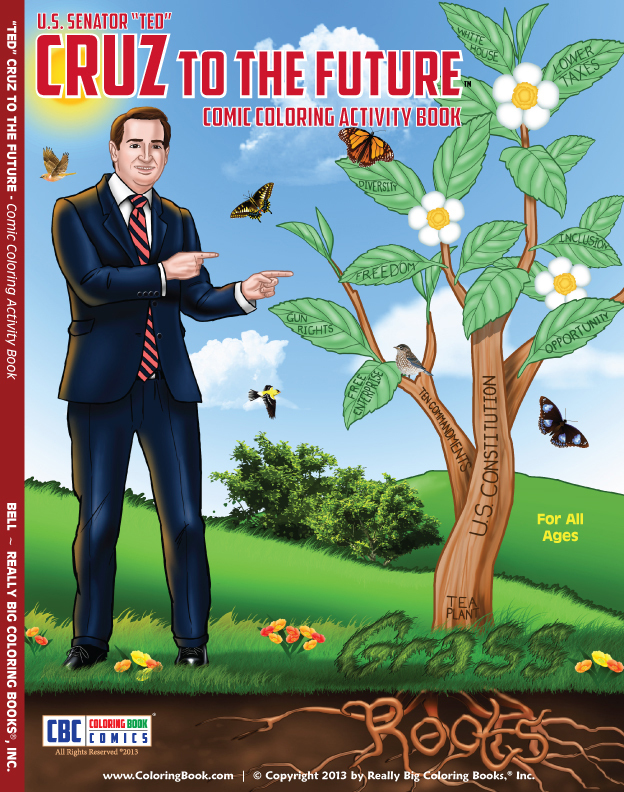 RBCB Chief Operating Officer Ken Rich stated, “The Ted Cruz to the Future coloring book created an unplanned impact to our year-end bottom line in a very positive manner. The book has led to an increase volume in our custom book development area, which is starting the year off with a larger number of projects than we have typically experienced at the beginning of any fiscal year in the past. “We are excited to see a single title remain in the #1 position of Amazon’s top selling coloring books for over 8 weeks. We currently, and on most days, RBCB will hold 15-20% of the top 100 selling coloring book titles on Amazon,” continued Rich. 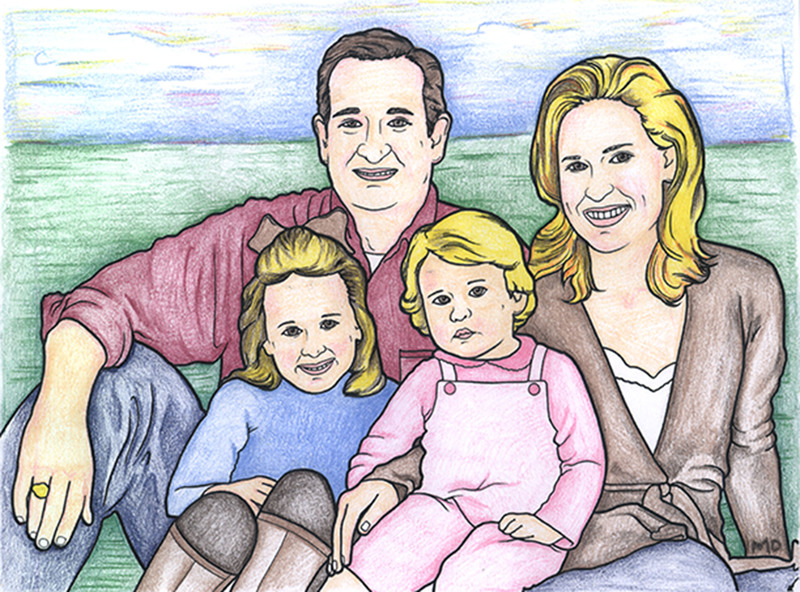 From the holiday season in 2013 and well into 2014, the "Cruz to the Future" coloring book featuring Texas Sen. Ted Cruz is still No. 1 on Amazon's list for bestselling children's coloring books. Really Big Coloring Books®, Inc., headquartered in St. Louis, MO, is a multi-national company providing quality children’s teaching and learning tools and coloring book products for over two decades. Known for their market leading positions, RBCB’s family of products are classic, colorful and unique. The company owns more than 900 coloring book related domain names in several countries and is a trend-setting leader in the coloring book industry.